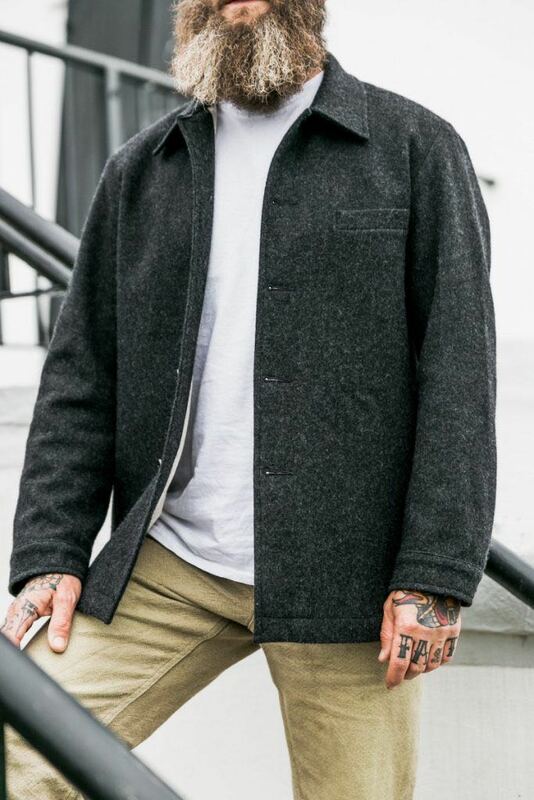 When wearing our 1485 Wool Jacket it’s reassuring to know that you have something special up your sleeve. 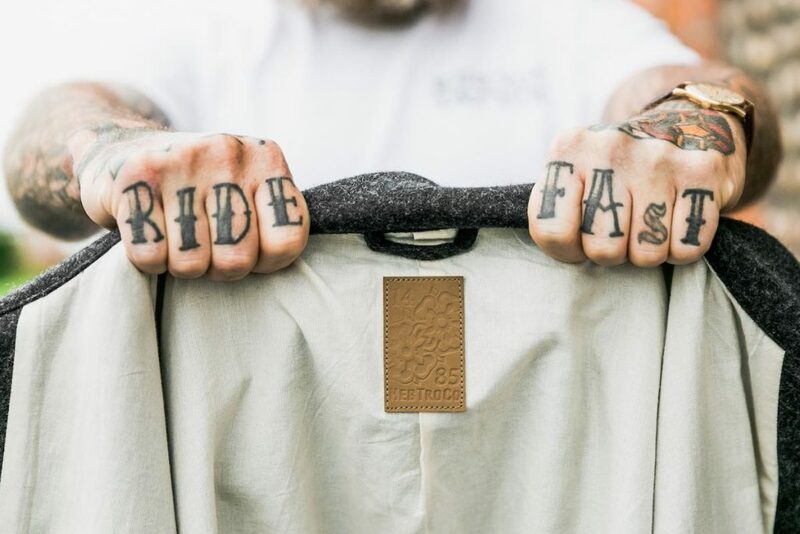 The jackets are fully lined with a very special parachute fabric which is woven in Lancashire. This cloth is used to make a kind of drogue* parachute in many of the jet fighters around the world. As the seat is ejected it can start spinning uncontrollably and the cotton parachute stabilises the chair, turns it the right way round and slows it down. Following this the main parachute can be deployed. At supersonic speeds nylon would be no good for this purpose because the heat generated can cause it to burst into flames. This is not the case with cotton. The fabric is made to a UK MOD specification and uses one of the strongest cotton fibres in the world GIZA 45 which is a variety of Egyptian cotton. To make the yarns even stronger they are mercerised, a process of treating the cotton with caustic fibre that causes the fibres to swell and develop their maximum strength.This swelling process produces not only extra strength but extra lustre. The yarns are then lovingly woven in Burnley. Probably best not to jump out of a plane wearing the jacket to test out the cloth though. *A conical or funnel-shaped device with open ends, towed behind a boat, aircraft, or other moving object to reduce speed or improve stability.